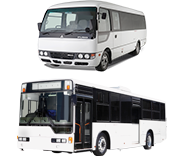 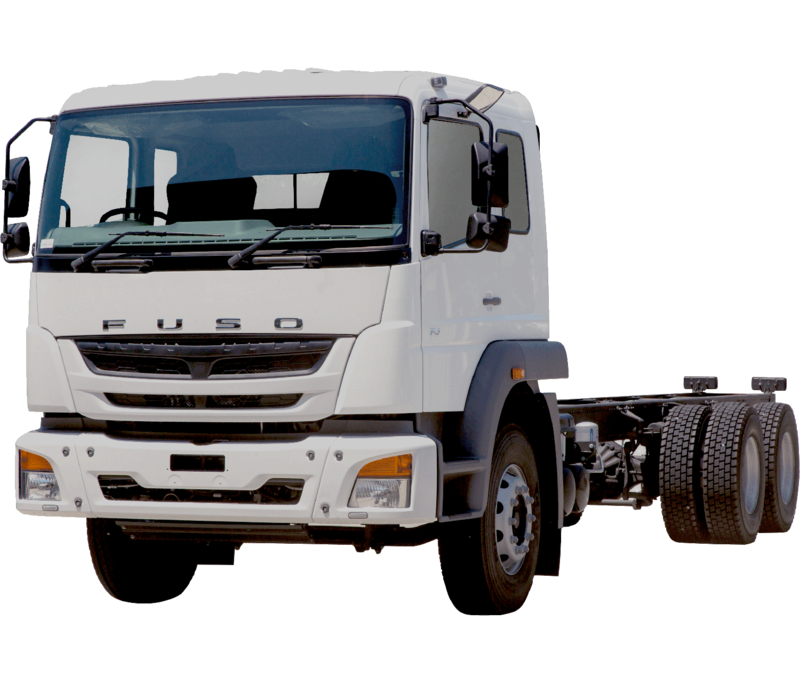 Our authorised FUSO dealers offer comprehensive truck and bus service solutions. 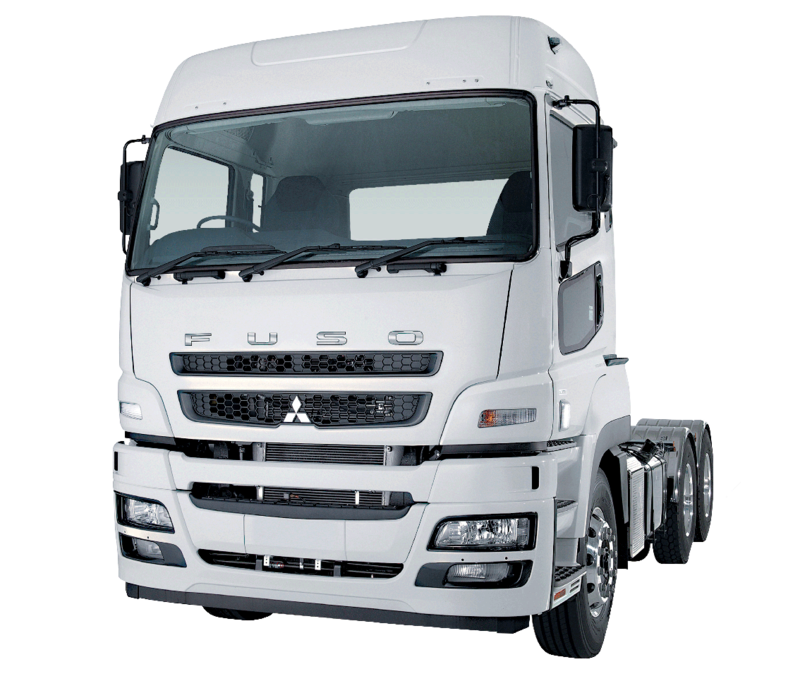 With modern purpose-built workshops and expert FUSO technicians, our dealers focus on quality work and a fast turnaround. 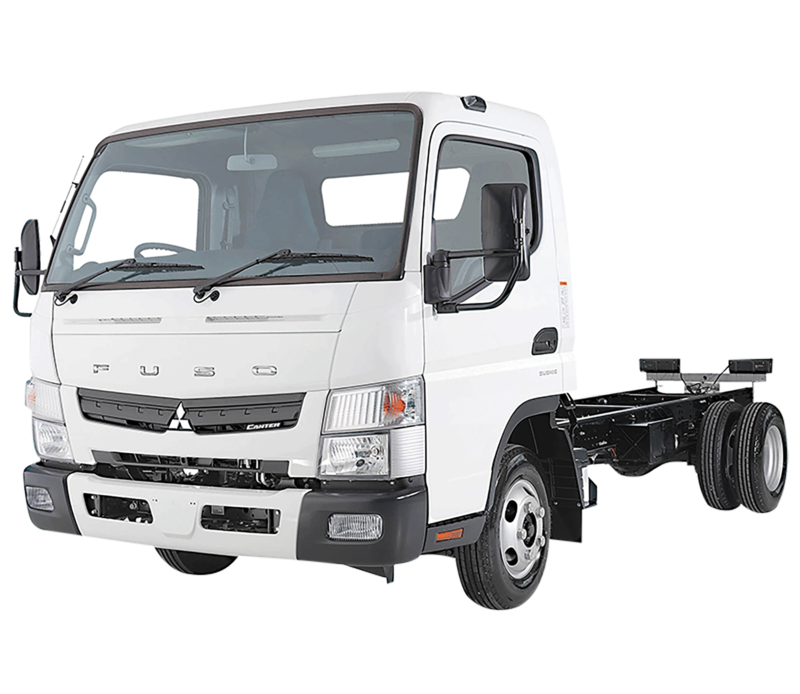 In the event of a roadside breakdown or accident, your Fuso NZ Roadside Assist team will provide advice or roadside assistance 24 hours a day, 365 days a year. 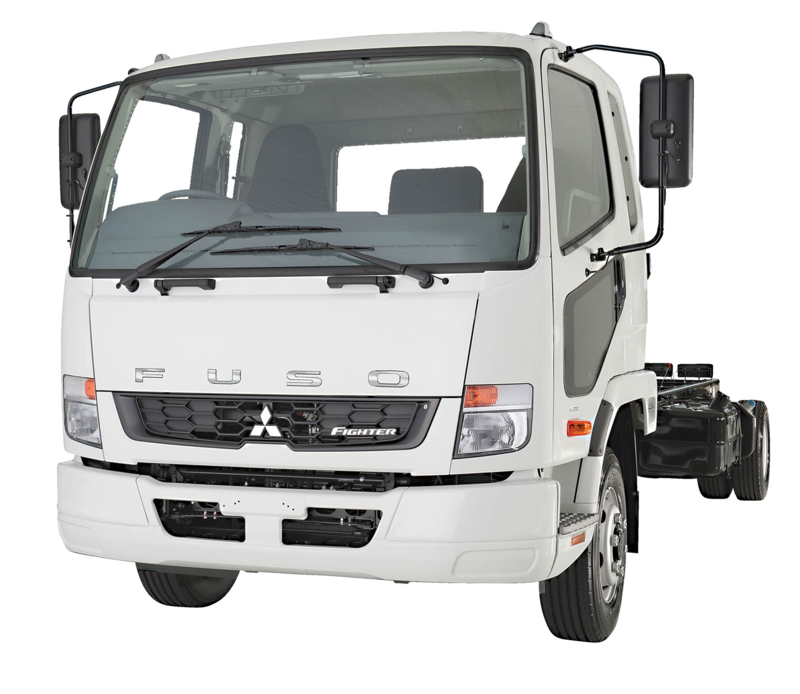 We deliver emergency support in both city and rural areas, working in partnership with our dealer network to get you back on the road. 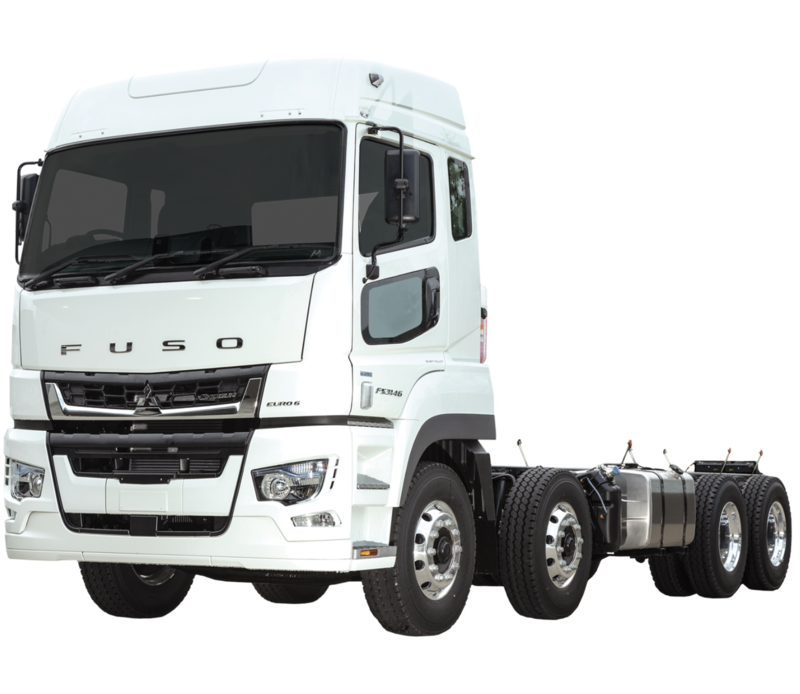 To access this service, please call toll free: 0800 FUSO 007 (3876 007).